This book is the story of a fascinating journey written by a brilliant neuroanatomy researcher suffering from a stroke. She takes you through her stressful and rich life before the day she blacks out due to a severe brain hemorrhage. As a scientist and in order for you to better understand what she felt, she also walked you through the brain functions with simple and understandable words. Then she really starts to explain all the feelings as she remembers the first days after the accident: her inability to speak, to understand people, to determine where her body begins or ends,… With all these disabilities she was able to reach out for help and was then rushed to the hospital. Healthcare professionals took care of her and she eventually underwent some brain surgery to help her recovery. Finally it took her eight whole years to recover fully both physically and mentally. Reading this story is a true gift because it helps us understand mentally impaired people who have suffered from a stroke. It also gives tips to encourage and stimulate the recovery of these patients: patience, courage, starting from scratch and cheering any small little success as it will inspire and motivate them. 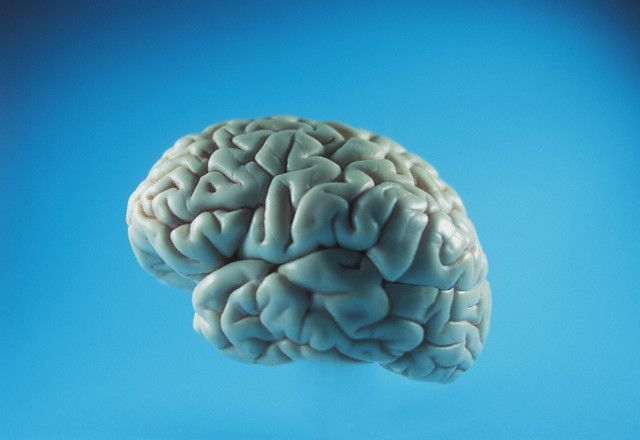 Moreover a good understanding of our brain could be more than useful in our daily life. It allows us, with some practice, to better cope with emotions along the way. This book is a must-read for anybody interested in knowing more about how our brain functions impact on our life and what we can do to influence them in order to feel better.